As a personal trainer, it's your job to help your clients achieve their health and fitness goals and educate them on how to lead a healthier, fitter lifestyle. You will be training a range of different people, all with different needs, exercise histories and goals. It is likely that most of these clients are wanting to hit goals that reflect popular trends in the health and fitness industry. This can range from diet to accessories, and as a fitness professional, you need to be up to date with the latest fitness hype in order to help clients figure out fact from fiction, as well as develop training programs that meet client's needs (taking into account their injuries, abilities, etc) and keep them happy, motivated and achieving goals. Here, we take a look at what the current trends are, why they are booming right now, and a few ways that you can utilise them and adapt them to your fitness training programme. It's not new, however high-intensity workouts continue to grow in popularity, especially for people with busy lives or those who just want a faster-paced session. HIIT yields great results – a vigorous workout lasting no longer than half an hour followed by a quick cooling down period is usually the typical form of a HIIT session. "HIIT is extremely strenuous and puts incredible strain on the cardiovascular system, muscles and joints. It is not safe for people who don't already have a fairly good level of fitness." 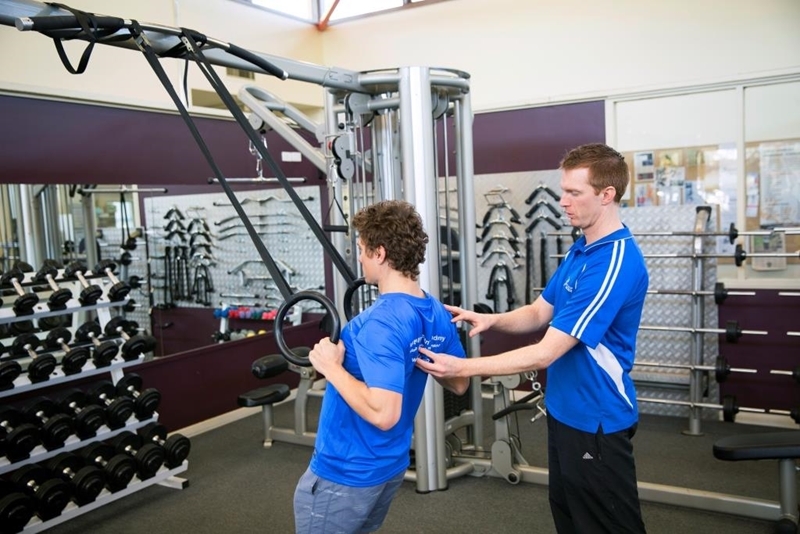 A Certificate III & IV in Fitness teaches you how to evaluate your clients' exercise levels to determine the right training method for individuals and how to adapt the trends to suit the individual clients specific needs. You can then adapt your training to suit this style of fitness. Because it is comprised of a concentration of activity within a short period of time, it is important that you plan it just right to suit your clients' needs. 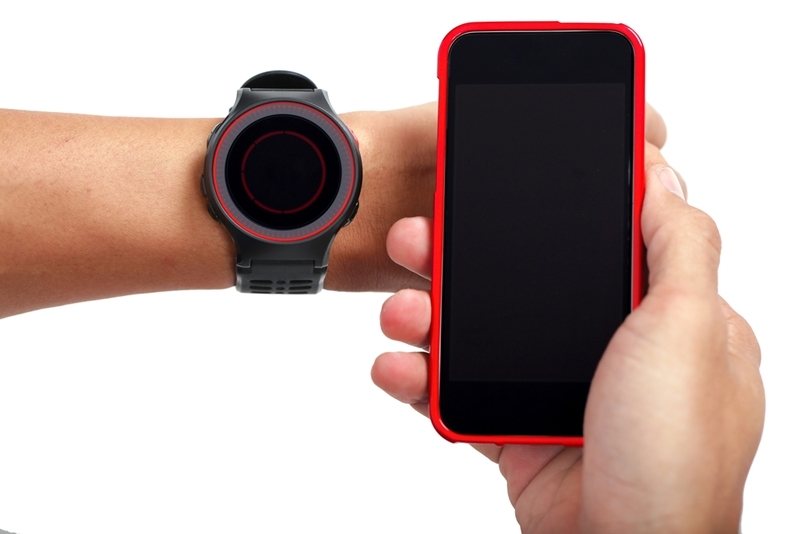 Fitness trackers are the rage right now – do you think it will benefit your clients? 2016 is the year for wearable technology – that is, fitness trackers, GPSs, smart watches and heart rate monitors. For clients whom you know really upkeep and maintain their fitness between your personal training sessions, wearable technology is a great way to track exercise/sleep/etc and a great motivator between sessions if you set targets for your clients. Obviously, simply purchasing a wearable fitness tracker will not increase exercise levels, but it is a good way to get up to date information and statistics about your body and how it functions. They are becoming super high-tech nowadays, and can track amazingly accurate minute details, such as different stages of sleep cycles, giving those who are interested the ability to keep an eye on how all aspects of everyday living affects your health. We all know that getting enough shut-eye is crucial for overall health and well-being, so as a personal trainer, take a step beyond your fitness session and encourage your clients to sleep better for better fitness. It will help teach your clients that health is more than one or two 30-minute sessions a week and encompasses many parts of your life. Personal trainers and fitness instructors continue to gain popularity fast, due to the growing health consciousness of consumers the continued flow of research that outlines the benefits of exercise. The trend for fully qualified Personal Trainers continues grow, Personal Trainers that can motivate, support and understand clients needs. There are many more trends, some new, some continuing. Keeping up to date through continuing education is important as well as networking with others in the industry, reading fitness magazines, industry reports and more. It all helps you to stay ahead in the industry and be a Personal Trainer in the know! With an ever increasing global awareness on health and fitness, studying to be a personal trainer can lead you into a profession you are passionate about. 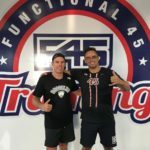 Feel free to get in contact with Australian Fitness Academy to learn more about our courses today. Personal trainers are all the more popular, so get qualified today.